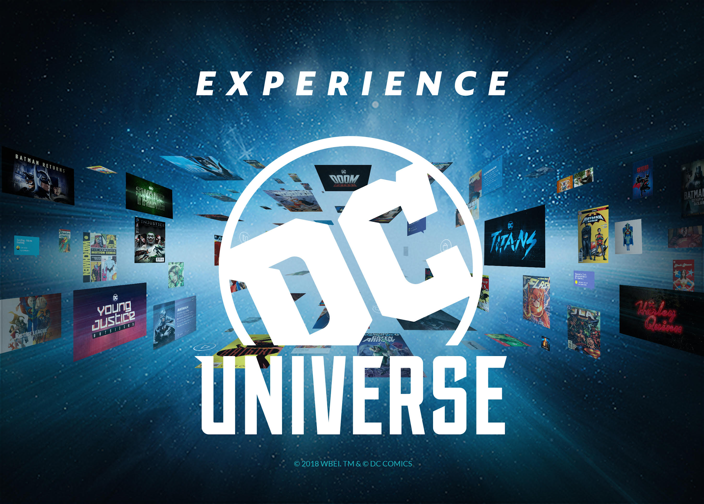 The DC Universe is a subscription service designed specifically for DC fans! It will debut at San Diego Comic Con with over half a dozen immersive, interactive experiences. You’ll be able to immerse yourself in the originals, classics, and upcoming comics that will be made available through the digital service. More information on the subscription service, and what it will entail/cost will be given out during the convention! 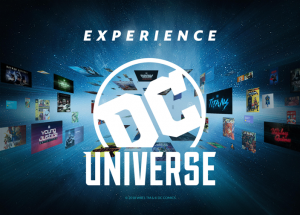 For now, just come and see what all the DC Universe has to offer!! The pre-registration makes your admission process go by MUCH faster! Use #DCUxSDCC to ensure you’re keeping up with all of the fun and excitement!